Take home a taste of Italy. All you have to do is add your favorite pasta. 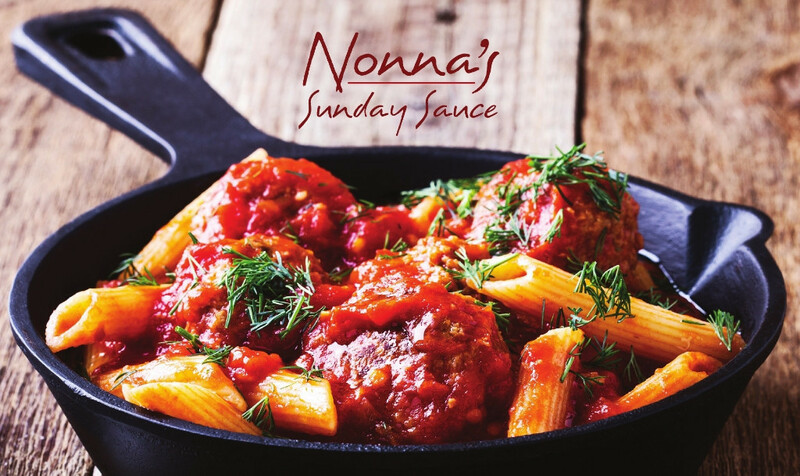 It's our authentic recipe packed with meatballs, pork tenderloin, pork sausage and beef short ribs. Slow cooked in a traditional red sauce. $48 serves 4 to 6. Comes in its own reusable pot. Bring the pot back for your next order and get $5 off! Call to order! You and your guests will enjoy 7 courses exquisitely chosen and prepared by our own Chef Paolo. You will have the opportunity to taste many of our new dishes and old time favorites. Guaranteed to have you coming back for more! Receive 10% off any bottle of wine with the Chef Table menu. I was fortunate enough to experience Chef Paolo's tasting for my first experience at this restaurant. We were a table of 12 people, seated at a lovely part of the restaurant, and were promptly greeted with water and bread. Beware of the homemade dipping oil! Not for the faint of heart! As someone who adores spicy food, I took an ambitious bite of bread with a significant portion of the oil. Huge mistake. That oil schooled me on what spicy really is. Nonetheless, it was delicious. Check Paolo came out and explained how the evening would work. He asked about allergies and accomodations. (I rolled my eyes--if you are going to have a chef's tasting, just try what they bring you! I have zero patience for people who need to modify every dish they order. The chef prepares it that way for a reason.) He did not write down any of the requests, yet remembered throughout the evening who needed what. Our first course was a red lentil soup. It had a middle eastern flare to it, and was served at the perfect temperature with homemade croutons. the second course was crostini, made from their homemade bread, topped with goat cheese, carmelized onions and crispy bites of bacon. To die for! The pasta course consisted of pasta "pillows" filled with three cheeses, served in a pear sauce. It allowed for the perfect balance of sweet and savory. Our waiter quickly offered and produce fresh-grated cheese to top it off. Someone couldn't eat the pasta entree, so the chef prepared gnocchi with their homemade bolognese. Someone said, "wow, that sounds good." Next thing we know, the chef brought out a platter of it for all to sample. Our next three courses consisted of a rare type of fish topped with a delcious sauce and sauteed asparagus, the best veal sorrentino I've ever had (lightly floured eggplant, not crispy fried! ), and a pork loin with topped with crispy onions. Each fish and meat course was accompanied by a vegetable. I am not a potato croquette lover, but the ones Chef Paolo makes could convert me. The mashed potato inside had a perfect creamy consistency and the outside was coated with a crust like no other I've ever had. Our final tasting was dessert, which the chef said is part of their "zodiac" desserts. Not sure what "sign" was represented, but we enjoyed a whipped up concoction of anasette liqueur and vanilla ice cream, topped with homemade biscotti, whipped cream, presented in a martini glass. I cannot believe that in the 20 years this restaurant has been in business, I have never been here until this experience. The family feel, the personal attention, the amazing value for the quality of food, it all blew me away. Chef Paolo told us about culinary experiences he provides throughout the year. Stop here for dinner. Meet the chef. Repeat. And whatever you do, sign up for their emails. I cannot wait for my next food adventure here! Leave the cooking to us and pick up a big meal that the whole family can share. 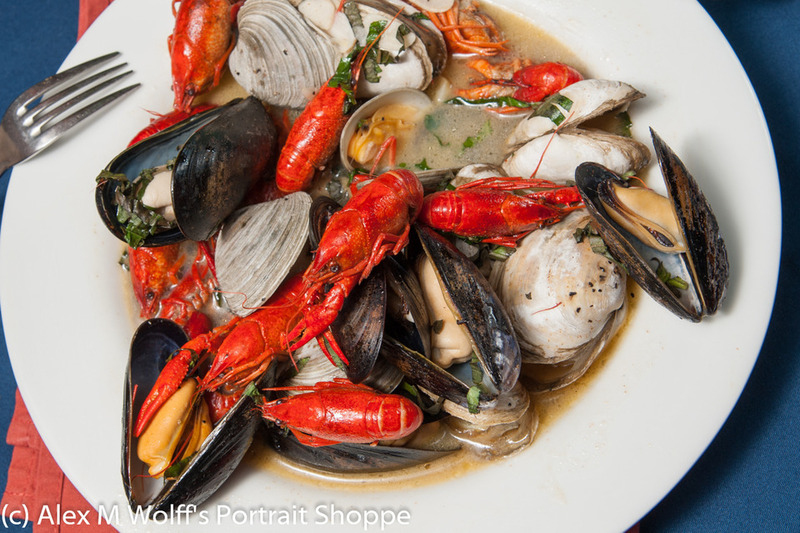 $48 plus tax gets you a 3-course meal ready for pick-up, that serves between 4-6 people. 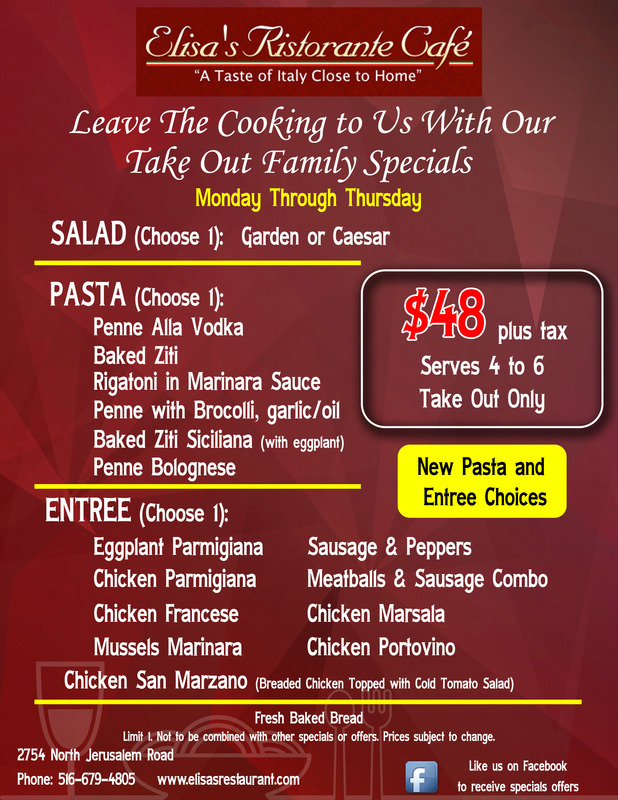 Call in your order and let Elisa's cook dinner this week! Reserve your organization's weekday get together right now. We're eager to help and support any and all organizations and groups that help our community. The Telese Family would like to extend our sincere thanks to all of those that have supported our family business for the past 21 years – whether you are a new customer or have been with us for the long haul. Many of you started out as strangers, became acquaintances, and have evolved into loyal customers and friends. We have watched your families grow…as we handled your family’s rehearsal dinners, showers, anniversary parties, and more. And you have helped us grow by shaping this restaurant into what it is today, by sharing in our many promotions, from our Exotic Week to our Salutes to our weekly and daily specials. It has been your confidence and trust in us that has enabled us to flourish…and we thank you for that. We look forward to a great continued relationship with you and to continue to impart the level of quality and service you deserve, as our friend and customer. 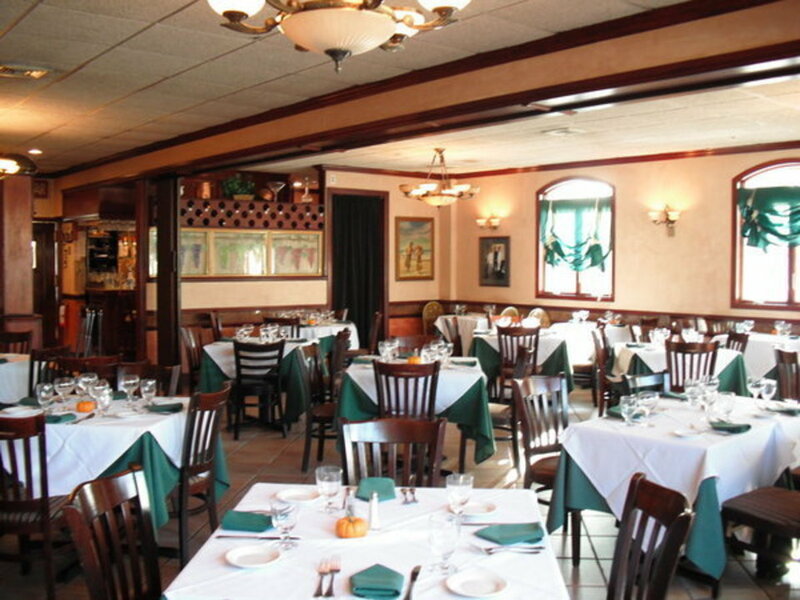 "A Restaurant Highly Recommended To Anyone Who Craves Authentic Italian Food And A Lovely Dining Experience." 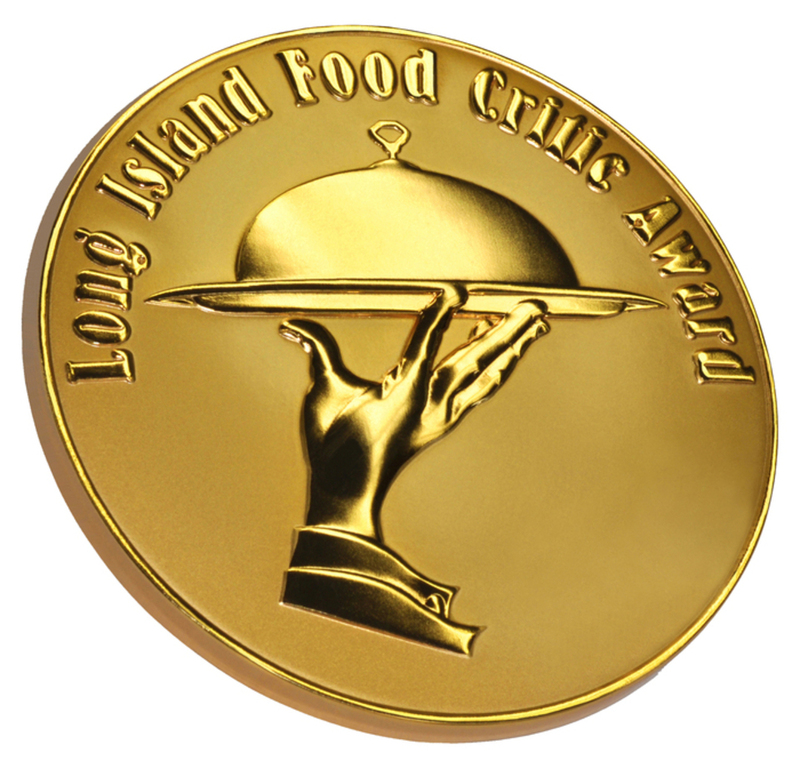 "Chef Paulo's Innovative Style And Creative Ability Is On Display With A Menu That Evolves From Season To Season." 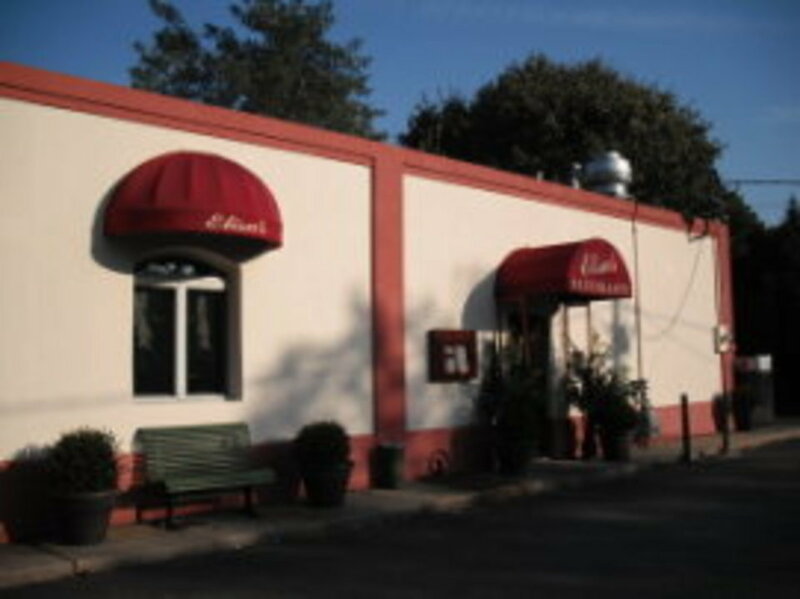 "The Menu Offered At Elisa's Ranges From Traditional, Old-World Italian Cuisine To Uniquely, Imaginative Plates Exclusive To Elisa's."